Taken from; The Yellow Emperor’s Classic of Chinese Medicine (Neijing Suwen) translated by Maoshing Ni. Over 2000 years ago the ancient Chinese already demonstrated knowledge of highly sophisticated, effective and natural system of medicine. And whilst western medicine is now also accepted in China, traditional medicine is still the most common form of treatment used. Alongside the mediums of medicine such as Acupuncture, Massage, Herbology and Qi Gong the philosophy behind Chinese medicine encourages us to live a lifestyle of harmony with our environment and within ourselves and help prevent sickness before its onset. 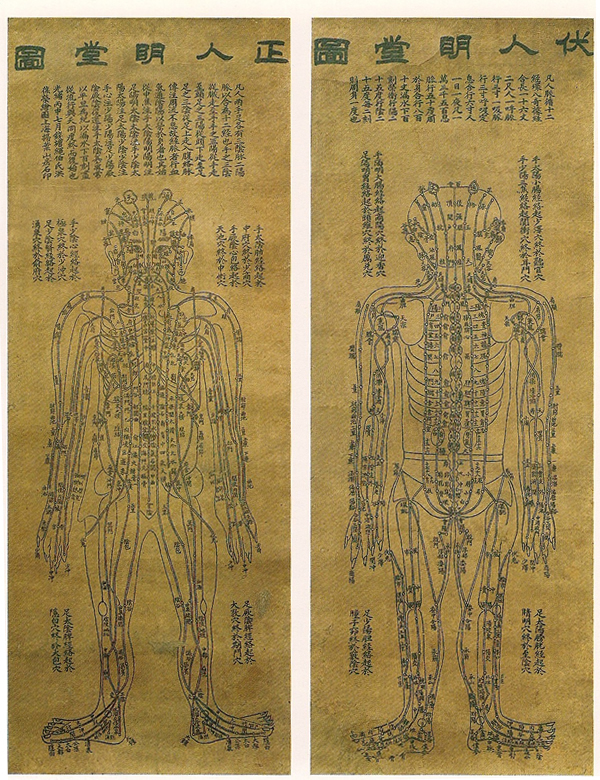 The ancient Chinese healing arts are based on a holistic understanding of the human being; their relationship between the mind and body and the relationship with their external environment. In Chinese medicine sickness is caused when the body’s internal rhythms move out of balance with the environment causing the body’s Qi and Blood to stagnate, flare up or become deficient. The method of treatment does not therefore focus on specific individual symptoms but rather seeks to restore the body to a state of internal balance so that the symptoms no longer continue to manifest. Chinese medicine insists that all illness begins as a disturbance of the mind and which later comes to affect the physical body. This can be an instant process or take many years to manifest as something tangible. Qi is the medium which connects the mind and the physical body and allows them to communicate effectively. 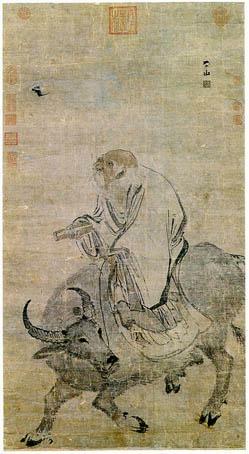 Subsequently when the mind or body succumbs to illness the body’s Qi is also injured. The primary goal of Chinese medicine is to therefore address and re-balance the body’s Qi which proceeds to have a knock-on effect on the mind and body. 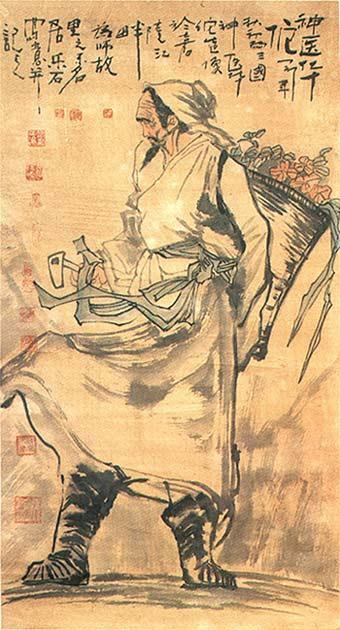 Whereas the original theories of Chinese Medicine have a route in Daoist and Shamanic philosophy rather than empirical science; the results and ancient theories prove to be just as consistent and adaptable today as in the ancient world. Although western medicine cannot claim to understand from their own scientific standpoint exactly how practices such as Acupuncture work; countless studies have been produced which validate its effectiveness. In modern Chinese Hospitals the two systems are very much used together with both methods of medicine each having their own specific advantages and specialties.